Presenter: Uduak Oduok, Esq. is a speaker, attorney, journalist, author and recognized visionary and trailblazer. 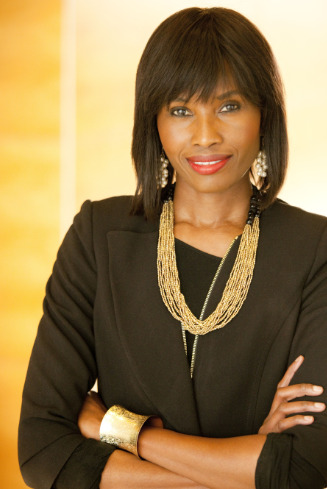 She is the co-founder of EBITU LAW GROUP, P.C., a California, USA law firm providing legal services to businesses and individuals including those in the fashion and entertainment sector; and has been featured in leading legal publications in the USA, ABA Journal and The California Lawyer Magazine. She has also been a contributor to three books, two of which are distributed internationally, and has just completed her first music law book set for publishing this 2015.